Surreal. It’s a feeling that has been following me around this week. Today, 9/11, definitely sparks memories of that day 15 years ago when I walked my oldest into her first grade classroom to find her teacher not paying attention to the arrival of the children like he usually did. Instead he sat transfixed in front of the wall-mounted TV. I watched reruns of the plane hitting the first tower, my heart rate increasing with each commentator’s announcement. Just as I wrapped my mind around one plane and one tower, another plane came from the side of the screen and blew into the second tower. I made sure the teacher was watching the kids again, then I ran home. And that is not a figure of speech. I ran. All the way home. I burst into the bathroom and updated my husband and then glued myself to the television for the next couple of hours. Over and over watching the planes crash, seeing items falling from the building and gradually realizing it was people jumping. And then the worst moment, the collapse of the tower. By the collapse of the second tower, feelings were numb. The surreal feeling was the absolute certainty that this was terrorist, that this was planned and that this was evil. The surreal unknown was that we didn’t know what was next. Who was next. This week, for some reason, I’ve seen one St. Jude Children’s Hospital commercial over and over. It’s a lovely family with three children (like us) and it appears the oldest has cancer (it was our youngest). The dad talks about how wonderful it is that St. Jude’s has never given them a bill (why couldn’t we have been in THAT hospital). The mom talks about the worries you have as a parent and how nice that St. Jude lessens those worries and you can concentrate on your child (concentrate on your child – the only thing a parent can do in that circumstance). That’s all very nice. But EVERY time, and I do mean EVERY time, I see that commercial, I get an adrenaline rush and that surreal feeling. This week, as I watched my cancer-free sixteen-year-old struggle to find his footing in a new school, as I cut his fast-growing hair, as he hugged me from his six-foot-height, that surreal feeling overwhelmed me. It wasn’t that long ago that we were fighting for his very next breath. It wasn’t that long ago we were praying with every ounce of energy that he would wake up the next day. It wasn’t that long ago we anointed him for healing. It wasn’t that long ago I was pushing his pain med. pump after a bone marrow test and it wasn’t any time at all since I sat with my child, mask over his face, in the playroom, looking out the window at the world – just like in the commercial. At the end of that commercial my heart aches for that family, and for the countless other families that are in the midst of that surreal moment of catastrophic illness and facing their child’s death. My heart almost stops when I think of friends whose child did not make it through the battle. Because while fighting for your child/s life is surreal, losing your child is the worst form of reality. This blog is for those walking difficult journeys. 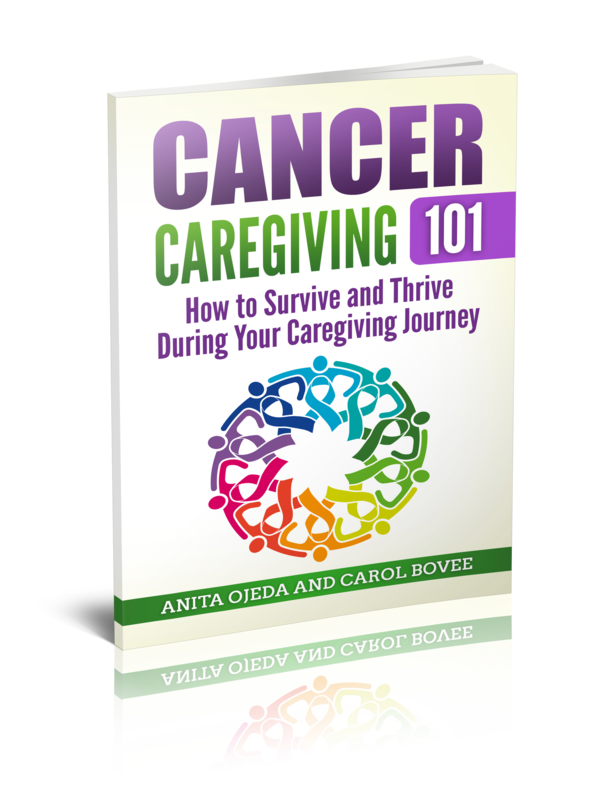 Those caregivers who are facing so much uncertainty that the surreal feeling never leaves and overwhelmed is a constant adjective with which you describe your life. It’s for those who struggle with mental illness, or the loved ones who join in that fight. It’s for mother’s of sick children, it’s for spouses who have had to change their job description. It’s for worried dad’s and hurting families and caring friends. Anita and I pray that this blog is a place for anyone in need of the reminder that you’re not alone. Through every surreal moment in your life, whether it be from memories of 9/11 or from caregiving or from just being careworn; there is someone reading this blog, or writing this blog, who is willing to pray for you. You’re never alone. But even better than that, the hope we want to offer is that you are never alone because the Creator of the Universe, the God of life, the Savior of the world, will never leave you nor forsake you. Someday we’ll understand these surreal moments of life. Until then, lean on the One who is able. And if you’d like us to pray for you, please let us know! Through any surreal moment – – you’re never alone.